You may have seen some POP describes “This sake got something award! !” in restaurants. Although they simply say “award”, there is a different kind of awards in both within and outside Japan. Each competition has the special feature so that knowing the difference will lead you to the high-quality sake. In the same time, I would like you to understand there are several small but fine breweries not entering those competitions. There are several reasons like less of resource and budget to enter the competition and competition itself doesn’t match with some breweries’ philosophy. It’s true that a label winning award guarantees its quality but please don’t stick to it and try various kind of sake. 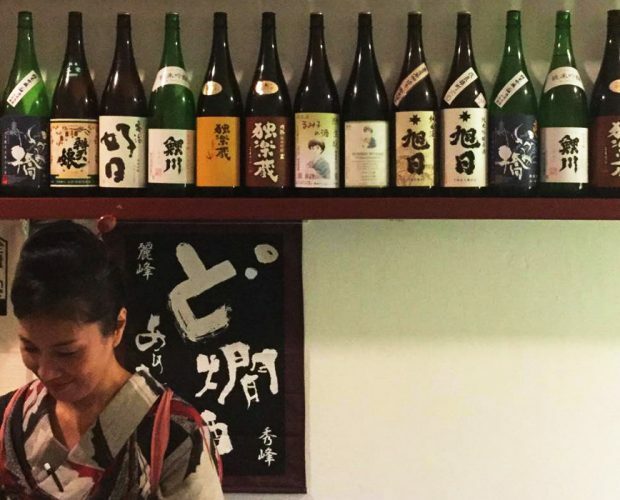 SAKEMARU will help you to find your favorite sake from millions of labels. This article picked introduces some major competitions and describes the differences. 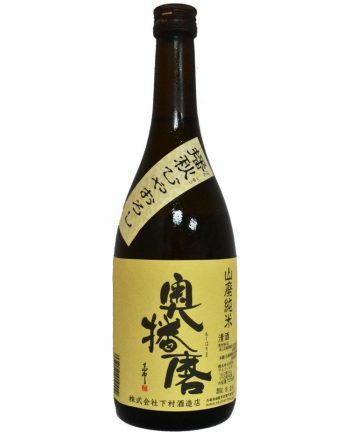 In October, SAKEMARU will offer 2 labels of sake from regular award winners. 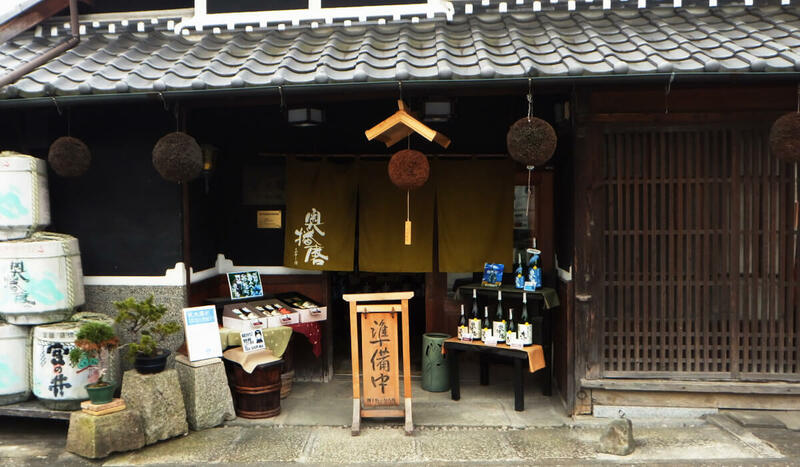 For this contest, a nationwide investigation of manufactured sake was conducted with the aim of clarifying the current manufacturing technology and trends in order to contribute to the improvement of sake quality and to enhance public awareness of sake. This is the only one national contest of sake, and we believe that these awards contribute to improvements in manufacturing technology and quality of sake. This is the most popular and traditional award in Japan. 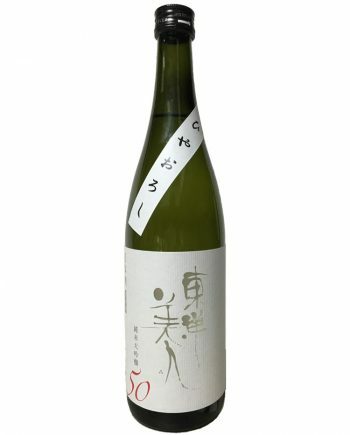 A brewery can enter only a label of sake whose acidity is over 1.0 and the polish rate is over 50%. 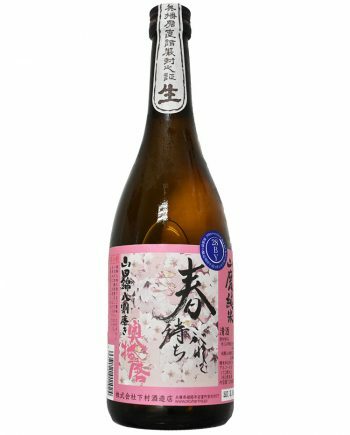 Since the aim of this event is to improve the manufacturing technology and quality of sake, all the sake entering in this competition is specially produced limited edition which is normally not sold in stores or very expensive. Entrants put all their efforts into this competition so that it’s very severe to win. 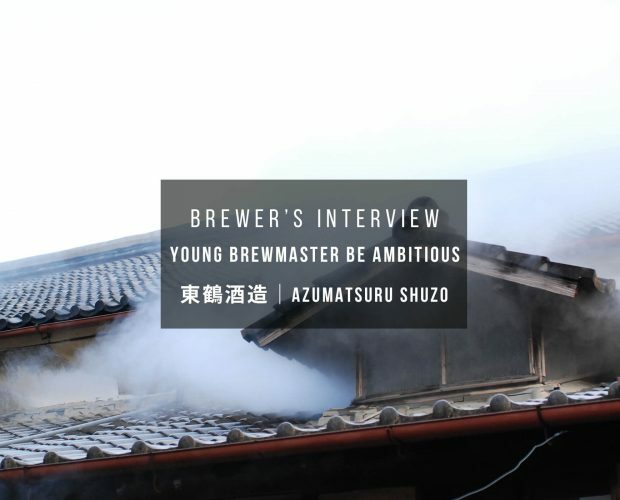 The sake brewed especially for this competition will not be daily sake, however, winning this award is one of the strong proof that those breweries have the best brewing skill. 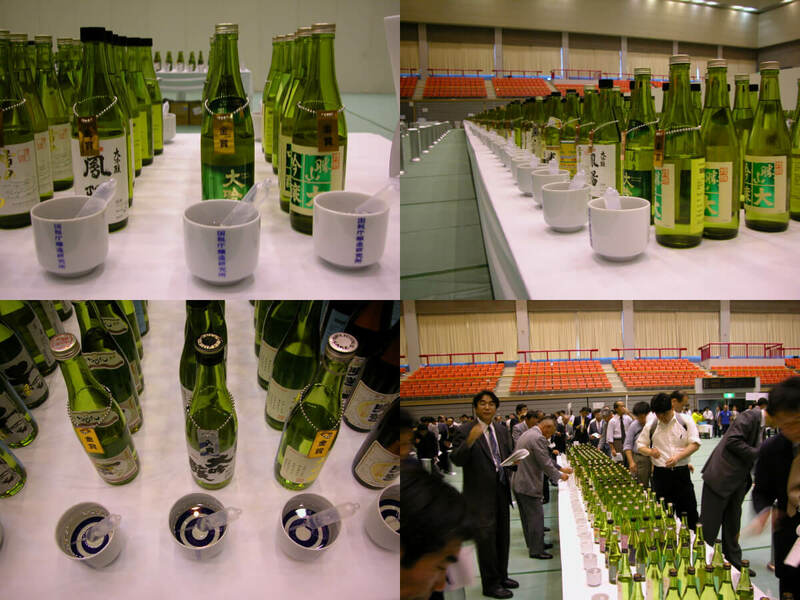 The U.S. National Sake Appraisal has been held annually since 2001, with ten judges from Japan and the United States evaluating sake entries over two days. Top-scoring labels receive gold and silver awards. In addition, “Grand Prize,” “Second Grand Prize” and “Third Grand Prize” awards will be presented to the three entries that receive the highest marks in their respective categories from the ten judges. This competition is held in Hawaii. The U.S is the country to import the largest amount of sake in the world and has several sake breweries and producing original sake. That is why some sake brewed in the U.S also enter in this competition. Sake is evaluated by 4 different classes which are Daiginjo A(Polish over 40%), Daiginjo B(Polish 50%), Ginjo(Polish 60%), Junmai(No additional alcohol is added). In comparison with Annual Japan Sake Awards 2016, most of the sake is commercial. Following the Appraisal, all entries are presented for tasting by the public at the annual Joy of Sake events in Honolulu, Las Vegas and Tokyo. SAKE COMPETITION 2016 is the world largest competition to choose the most delicious “commercial” sake in the world. 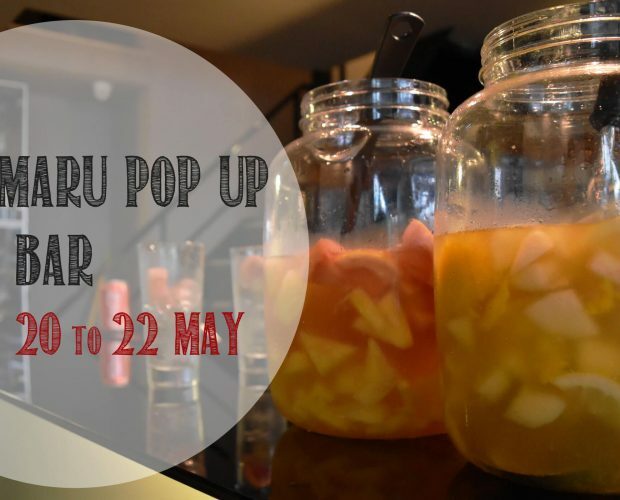 Due to the increasing popularity of Japanese food, the popularity of Sake has again come to the attention, not only within Japan but also in overseas. Therefore, many people often come across the problem that “Sake is hard to know”. 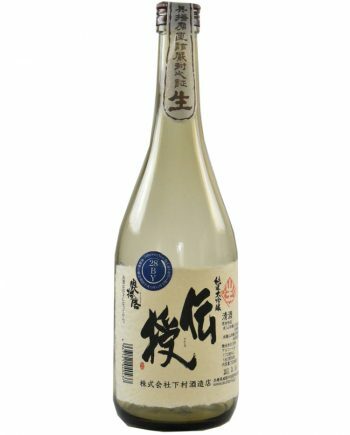 There is a very little information listed on a label, many of us don’t know how to choose a good Sake. SAKE COMPETITION is one of the opportunity that the same group of judges can evaluate as many sake as possible in the current market. 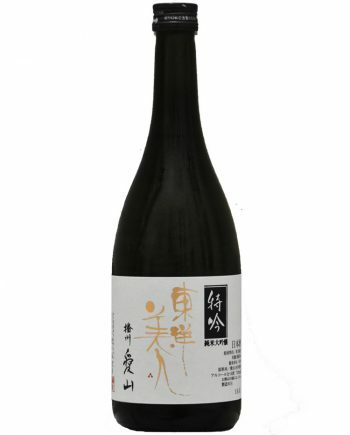 We would like to provide a certain standard of good quality Sake which especially accompanies well with food. Sake is evaluated by 5 different classes which are Junmaidaiginjo (Polish over 40%), Junmaiginjo(Polish 50%), Ginjo(Polish 60%, the limited amount of distilled alcohol is added), Junmai(No additional alcohol is added), Super Premium. The most remarkable point of this competition is the number of entry. 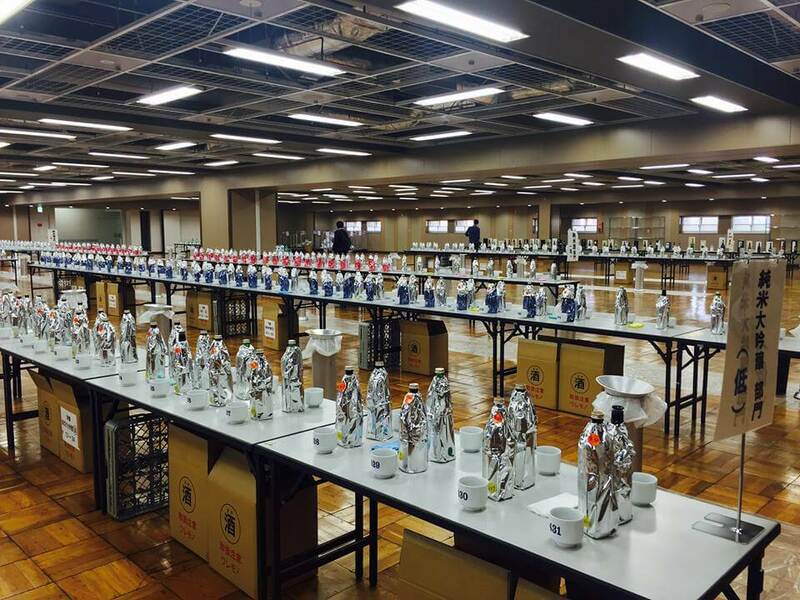 This is truly the largest sake competition in the world and judging must be very tough work. Contrary to the other event, the ranking is obviously stated in the figure, so that it’s very interesting to watch the change of ranking by each year. 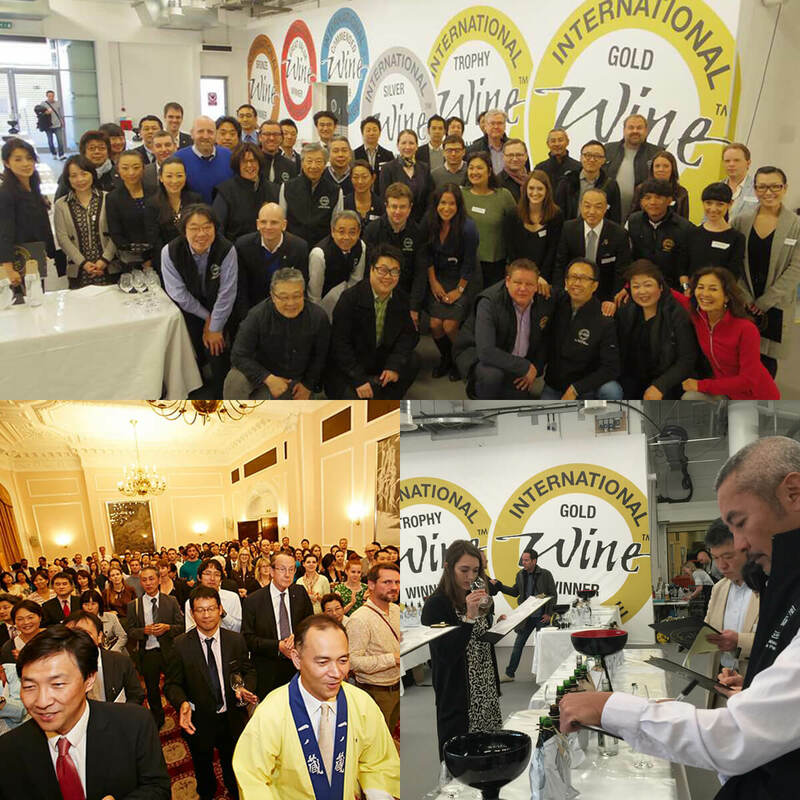 IWC is the world’s most rigorously judged wine competition, hosting its annual awards in London. 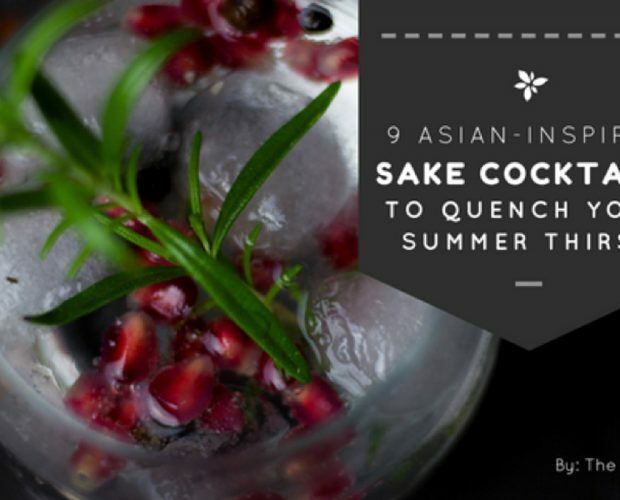 The IWC has its eye on the latest trends, and its decision, in 2007, to launch a sake category is an indication of how wine industry experts recognize that the interest of wine drinkers internationally is widening to include other fine drinks such as sake. The unique point is the variety of judge. 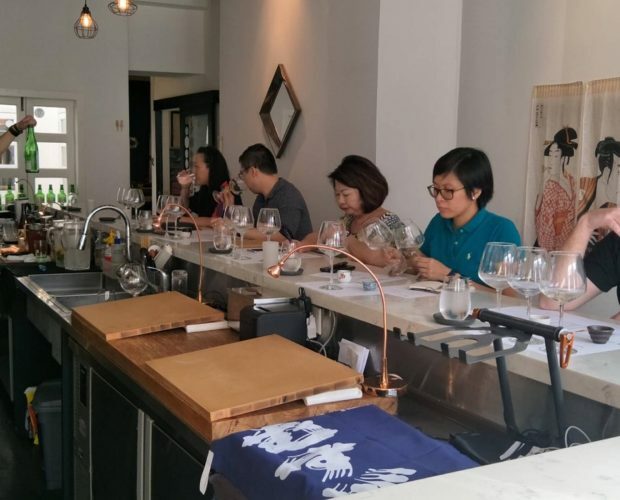 They announce “a prestigious panel of 57 international sake judges from 14 countries conducted an intensive blind tasting over a 3 day period.” Because sake is evaluated by judges with a different background, winners are bit different from the other competition. Because of the difference in preference across the countries, winners are normally different from the other competition. That’s why it’s interesting to compare the winners to the other competition. Sake win both competition must be the real masterpiece. The IWC sake category awards prizes in 9 categories: futsu-shu, honjozo, ginjo, daiginjo, junmai, junmai-ginjo, junmai-daiginjo, sparkling sake and aged sake. Bronze, silver and gold medals are awarded, and the gold medal winners are then judged in a blind taste-off to determine the trophy winner for each category. To qualify for a Great Value Award, entries must receive a Gold or Silver medal at the competition and be available nationwide for less than 1,000 JPY for 720ml. The overall Champion Sake is then determined from among the five trophy winners. Contrary to the other competitions, only one sake is determined as the champion sake. In this mean, this is the real competition and most difficult award to achieve in the world. 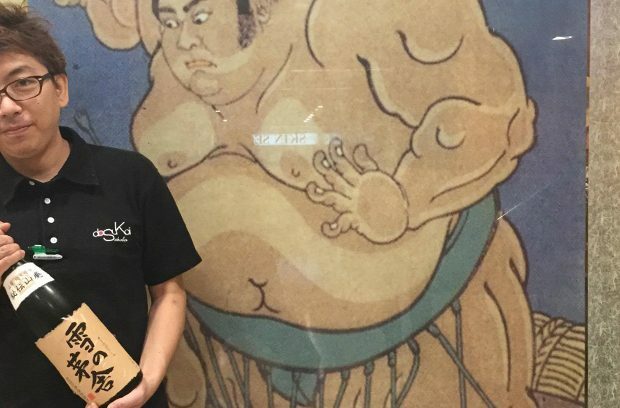 Champion sake is the annual masterpiece all the sake lover must drink. Very a few breweries can brew sake with this rice. He is still in his 30s and one of the leaders of this generation. 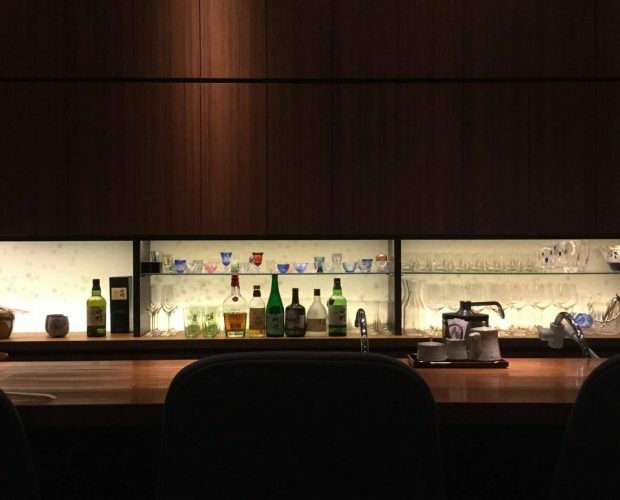 Owing to his endless spirit of inquiry and skill accepted by “Juyondai（十四代）” and a revolutionary idea, he is sometimes called a genius for brewing. He keeps trying to discover further possibilities of sake without being biased by traditional common sense. 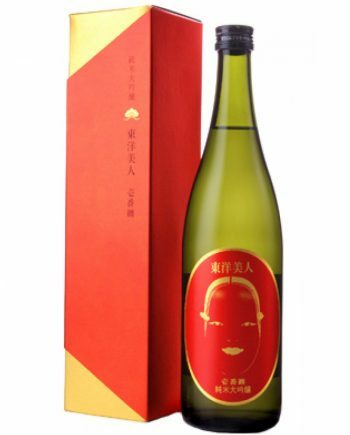 His spirit of inquiry spreads to wine brewing and actually he brought wine’s Domaine way of thinking, which is water centered brewing style using only rice grows in the same water source, in his sake brewing. 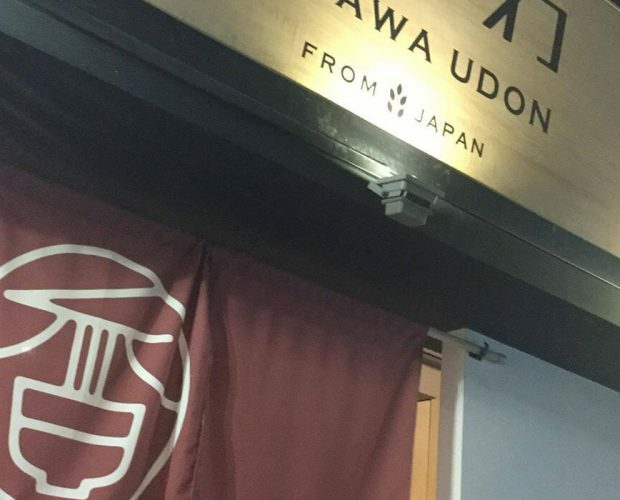 Contrary to SUMIKAWA SHUZO, SHIMOMURA SHUZO has been sticking to the traditional brewing style. The fact that more than 50% of entire sake is produced with Yamahai brewing style is the concrete evidence. 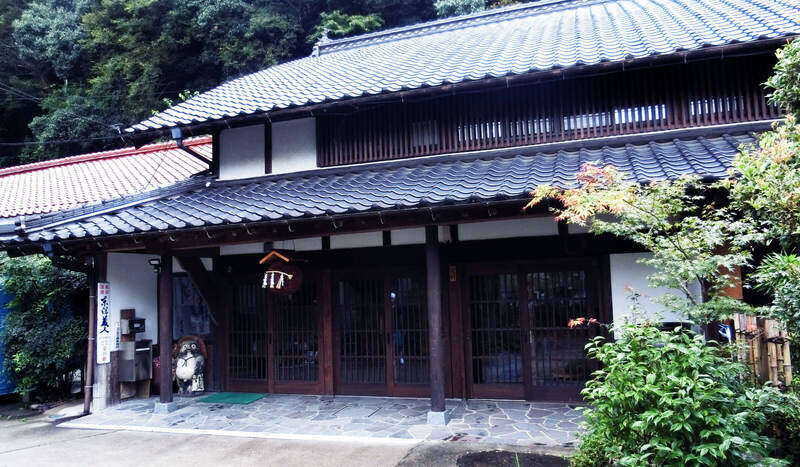 Yamahai producing style is one of ancient brewing method similar to Kimoto which this article explains. The greatest thing is they are achieving lots of awards with the sake produced in this ancient method. Since this method is too relying on nature, it is very difficult to keep the quality and lots of breweries have shifted to current way. This means their brewing skill is extraordinary and making the best use of the natural resources in real meaning. We must check their sake with full of nature’s bounty.